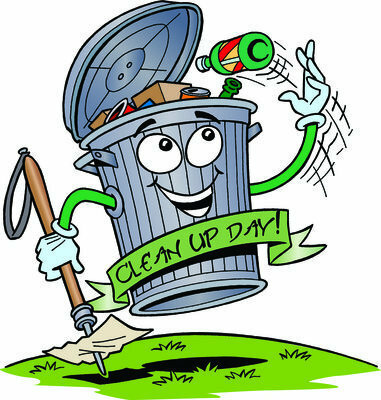 The community cleanup day for Westville will be this Saturday, April 14th, from 7am till 3pm . Anything that is going in the town trash truck needs to be there no later than 1pm because the landfill closes at 2. Dumping in the Cherokee Nation landfill is free on cleanup day. If you have tires , you can take them to the street Dept yard (located west of 59/62 junction in town ) any time this week from 7am to 2 pm or on Saturday from 7am to noon .